At Underground we combine the best quality products at the highest level of installation possible to guarantee you your complete satisfaction. 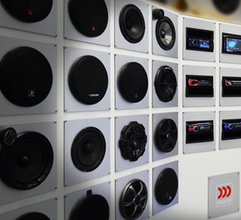 We specialize in custom designing high quality sound for every car and every budget. ​We carry one of Sarasota's largest selection of door speakers; featuring major brands like Phoenix Gold, Hybrid Technologies, Helix, Illusion, and more.. If loud is what you're looking for, then we have what you need. 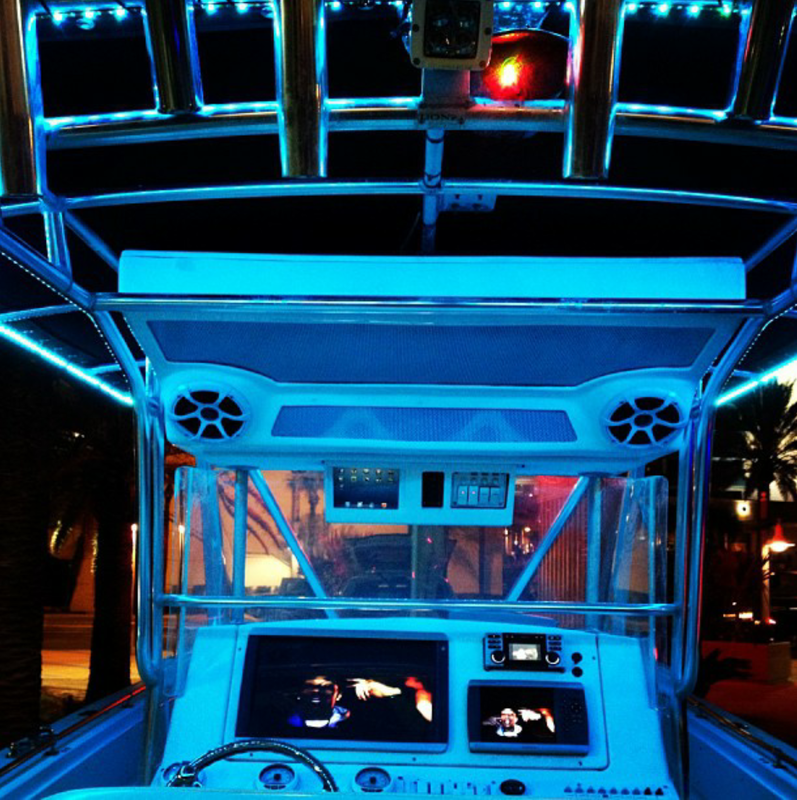 ​We carry many major brands such as: Mmats, Massive, Beyma, Selenium, and much more..
​Our technicians have years of experience working on small cruisers all the way to mega yachts and are both NMEA and ABCY marine certified installers in Sarasota. ​Underground is the world leader in the Slingshot audio world today. We have designed and created speaker pods that enhance the look of the slingshot all while looking like it came from the factory . The UAS Slingshot has been featured by various companies such as Forgiato and Mmats Audio. 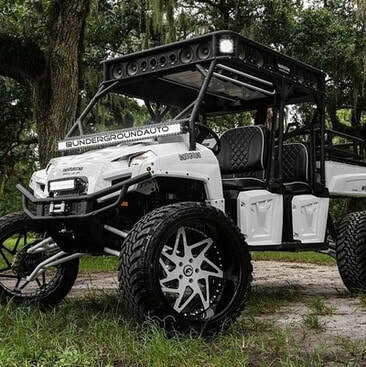 Want to add some audio to your 4 wheeler, side by side or golf cart etc? Well, you've come to the right place! Underground is proud to say that we have the loudest side by side in the world. We specialize in fabricating pods and roof racks to ensure that your off road vehicle will be loud! Stop by our state of the art facility and talk to one of our sales reps to make your dream build become a reality!